Where to start with Salesforce CTI implementations? Over the past months I have had different companies asking how to integrate incoming calls with Salesforce. Not necessarily looking into an omnichannel approach, but basically getting customers connected with the right agent and ensuring that the agent has the correct information displayed. So these are talks about how starting off with such an integration. And basically the customer has some infrastructure, starts or is in an ongoing project for implementing Salesforce Service cloud, and needs information about the options for integrating. 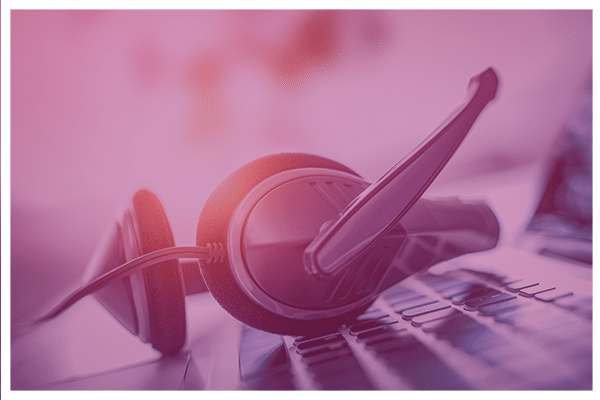 But first, what is CTI again… In one of my recent calls, we were talking about integrating Skype for Business with Salesforce. The setup being with Microsoft Lync in a hosted setup and the agents use Skype for business to answer calls. The solutions that I know for integrating with Salesforce do this on the desktop. So, the agent answers the call in Skype for Business, Skype for Business makes a call to Salesforce and shows the Salesforce browser session inside Skype for Business client (or perhaps in a separate browser window). Initial question: ‘Is this Computer Telephony Integration?‘. There is an incoming call and Salesforce gets queried to show data on the screen. So, yes. This is CTI. Is it optimal? No, there are better possible integrations. But the question for you is: What do you want to achieve? What are your expectations? So, those are the first questions to ask! Do you expect to have a full-fledged implementation? Or do you want to get a plain-and-simple solution? What do you expect…? That’s where the conversation should start from. Depending on the answer to this question, there are different routes. We want a fully integrated solution, will leverage Salesforce omnichannel functionalities and want to provide support via Twitter, Whatsapp (for Business), chat, etc Let’s talk! CTI comes in different flavors. It’s an abbreviation that covers much more than only Telephony integration. And CTI means different things for different people. Do you have a clear view on what you want to achieve? Great! This entry was posted in Salesforce, Services and tagged best cti for salesforce, CTI, IVR, Salesforce, Salesforce CTI, salesforce ivr, Salesforce Omnichannel, Salesforce Telephony Integration.